Join our program and perform on world-know stages alongside OUR ELITE INTERNATIONAL COMPETITION winners. Broadway Academy offers a variety of PRIVATE MUSIC CLASSES for all ages and levels of advance. Instruments & theory classes: Voice, Piano, Guitar, Base, Drums, Violin, Ukulele, Percussion, Electric Guitar, Composition, etc. 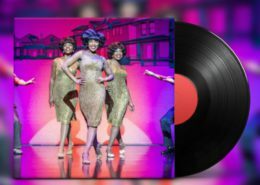 Discover the musical theater world! Join us NOW! Satisfaction guaranteed! 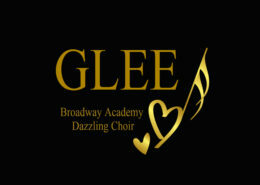 GLEE - REGISTER for an Audition NOW! https://www.broadway-academy.com/wp-content/uploads/Black-2D-copy.jpg 1692 2364 Broadway Academy https://www.broadway-academy.com/wp-content/uploads/logo-broadw-2-300x150.png Broadway Academy2018-07-29 16:40:512018-07-29 16:40:51GLEE - REGISTER for an Audition NOW! 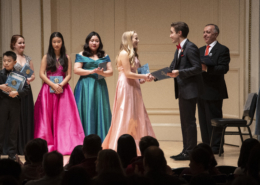 Broadway Academy students took over International voice competition! https://www.broadway-academy.com/wp-content/uploads/DSC_1460-4.jpg 750 1123 Broadway Academy https://www.broadway-academy.com/wp-content/uploads/logo-broadw-2-300x150.png Broadway Academy2018-06-27 22:59:342018-07-09 22:50:43Broadway Academy students took over International voice competition! Katia was born in France and is currently fulfilling a master degree in musicology at the Université de Montréal, Canada. Her voice training began at the age of 7. She was the lead singer of several bands, including All the Same as a composer (symphonic metal) and Auk Machine (cover band), and recorded a CD as a backup singer for the reggae artist Ranking-T (Inclassable, 2014). Most notable experiences in musical theater: Anita, West Side Story (Music Conservatory of Menton, France); Queen of Hearts, Wonderland (Université de Nice theater company, France); Jets, West Side Story and Wendla, Spring Awakening (Broadway Academy, Canada), mentored and directed by Ms.Martina Oslejskova. Alisa is a 12 year old, proud Ukrainian singer, currently residing in Canada. 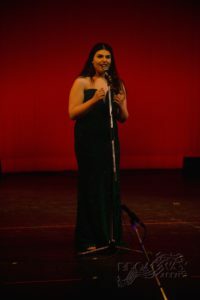 While mastering her classical and Broadway vocal techniques with her teacher, Ms. Martina Oslejskova, she became one of the best students of Broadway Academy in Montreal. Singing has become her passion in early childhood. Alisa adores to express her acting skills throughout the songs. It is worth mentioning Alisa won a vast range of competitions. Ukrainian “Яскраве Майбутне” and “Зоряна Юнiсть” in 2014, further more achieved 2nd place in “Словянский Венец” in Bulgarian-European contest. 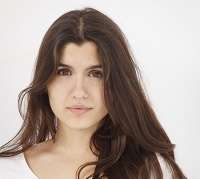 Since her arrival in Canada she has won Montreal-“Bravissimo”, where she was as well awarded a Gold medal and Grand Prix; has achieved 1st and 2nd place in “Festival de Musique Jeunesse” classical voice contest. She has also participated in a variety of concerts and charity events. 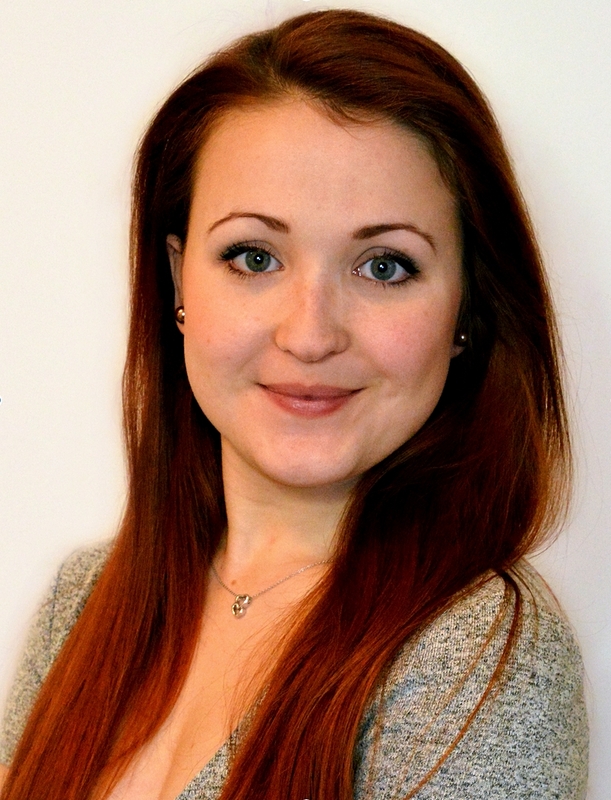 She is diligent and hardworking student that speaks English, Russian, French and Ukrainian. Her dream is to perform in famous Opera houses! Alexa is a passionate and creative girl literally transported by the power of songs and music. 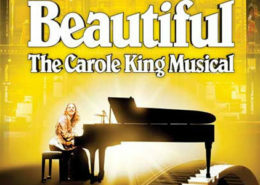 Although singing as always been a significant part of her life, she started her training at Broadway Music Academy at the age of 8. Founder and award-winning teacher Martina Oslejskova took young Alexa Cate under her wings leading to immediate progress and participation in several competitions and showdowns. Last year, she took part in the famous Ontario – Quebec Youth Music Festival where she won in 3 categories (open, Broadway and regular). In 2018 she was awarded 3 trophies (1st and 2nd places) as well. Serena has been singing since the age of 4, commencing vocal lessons at the age of 14. She has participated in the St. George’s High School Glee club “G Major” for 4 years, where she assumed the roles of Sophie Sheridan from “Mamma Mia”, Freddie Mercury in “Somebody to Love” and Queen Elsa from “Frozen”. Serena also participated as a member of their competitive team which she was a part of four years, where they won first place overall in 2015, and first in their division in 2016. 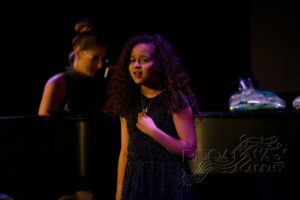 She also participated in her school’s production of Godspell in 2015, where she sang “We Beseech Thee” and “Beautiful City”. 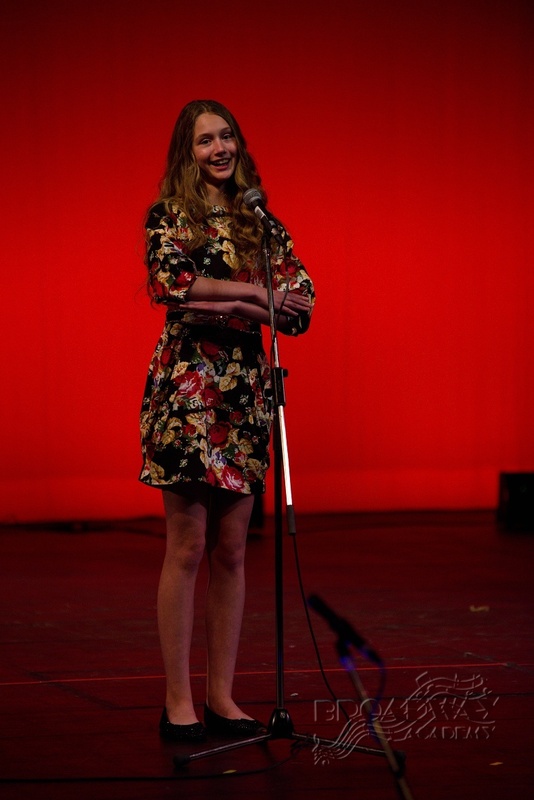 Serena received the Junior Performing Arts award in 2015. 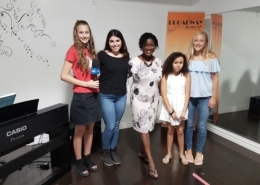 Serena also plays the piano and composes her own music during her free time, and currently rehearses with her vocal coach, Martina Oslejskova, at Broadway Academy. 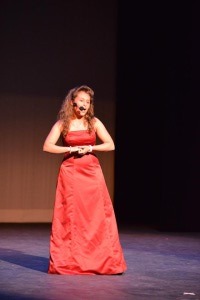 Kassie Kardos, our Broadway Wings student succeeded at Talent Nation. 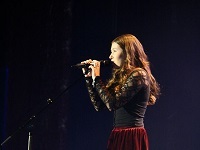 She performed at the Olympia Theatre in Montreal with other aspiring talents chosen during 5 week audition period. Alexandra Gavrila, our pop – r’n’b student attended a competition in Los Angeles called The Event where she got a special prize and 12 callbacks from agencies in California , New York , Toronto and North Carolina. Everybody is welcome! 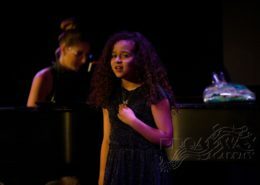 Children, teenagers as well as adults who have been dreaming of singing as their idol or playing musical instruments such as piano, guitar, bass, drums, flute, saxophone, trumpet and many others.